Fishpond Bighorn Kit Bag. 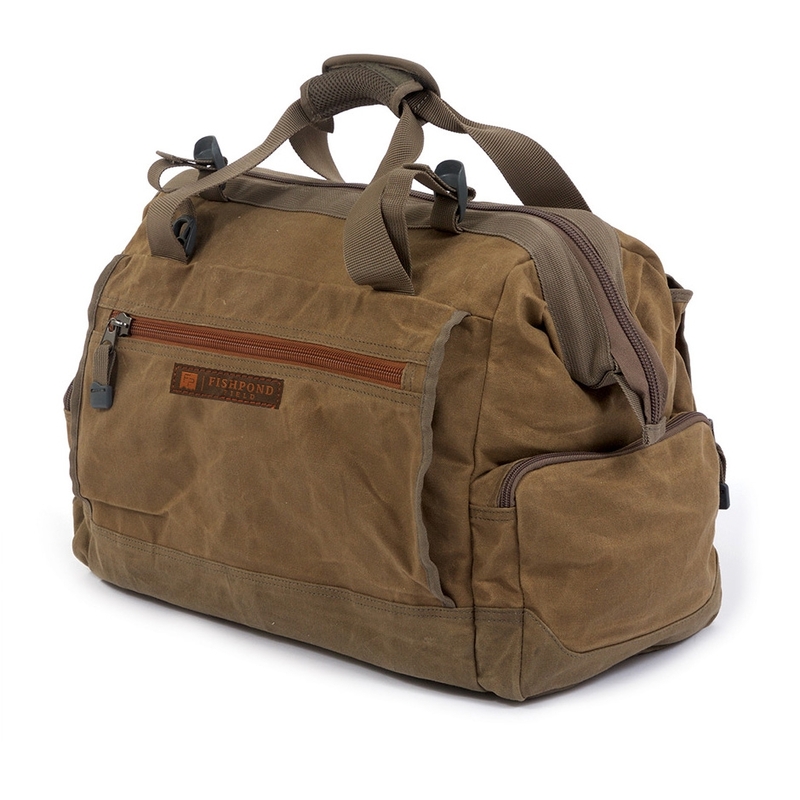 Cooked up on the shores of the river that bears its name, the Bighorn Kit Bag is as versatile as you are. 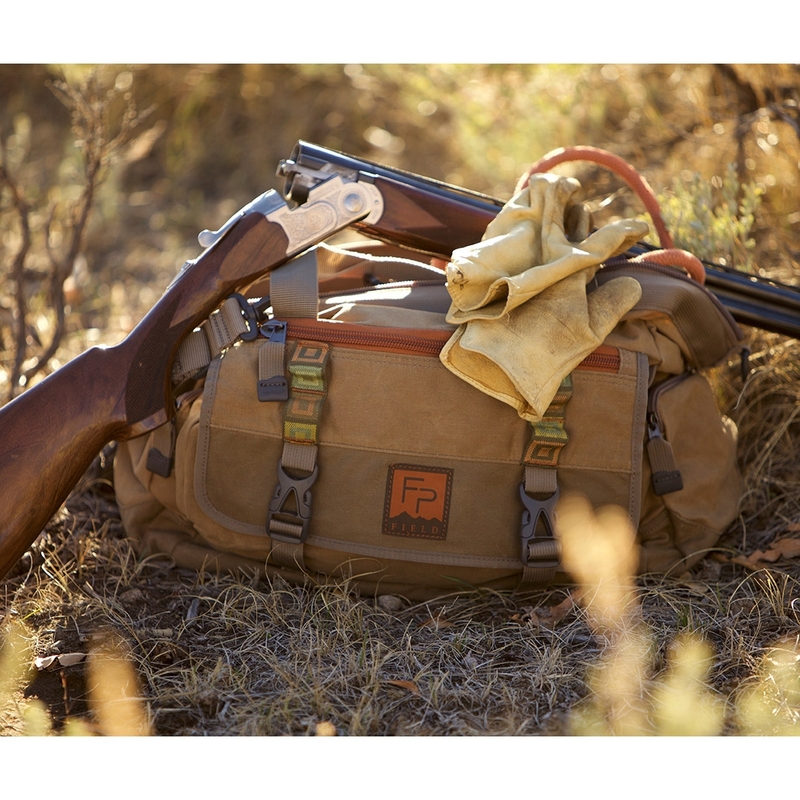 Store and carry multitudes of fly boxes, reels, and accessories, or remove the protective padded interior dividers and toss your boots and waders in it for the run to the river. 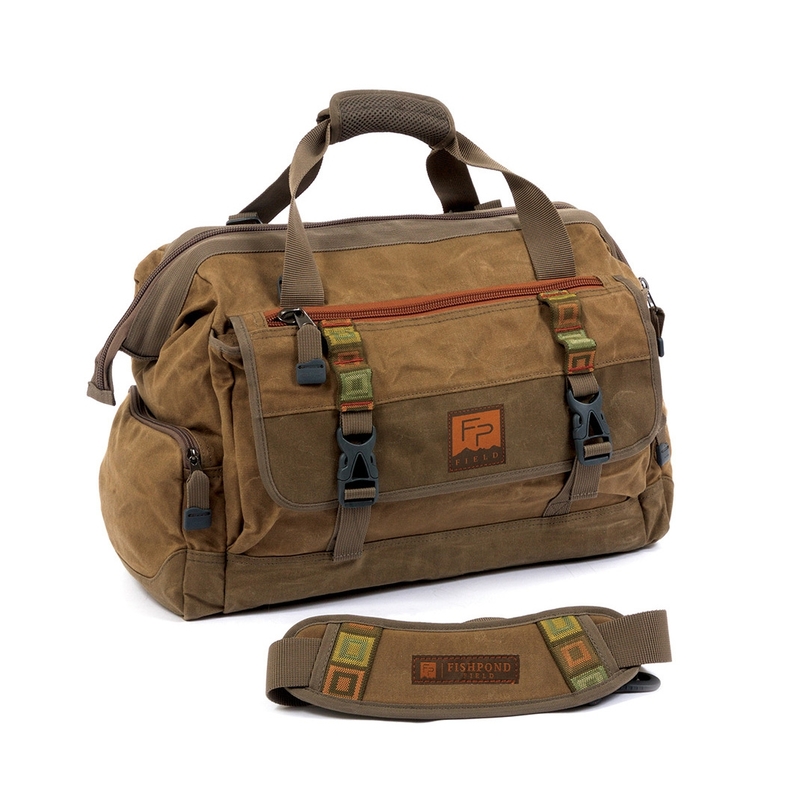 Get to everything quickly too, with an anvil-style top opening, and side pockets for those must-have-now items like maps and rain jackets. 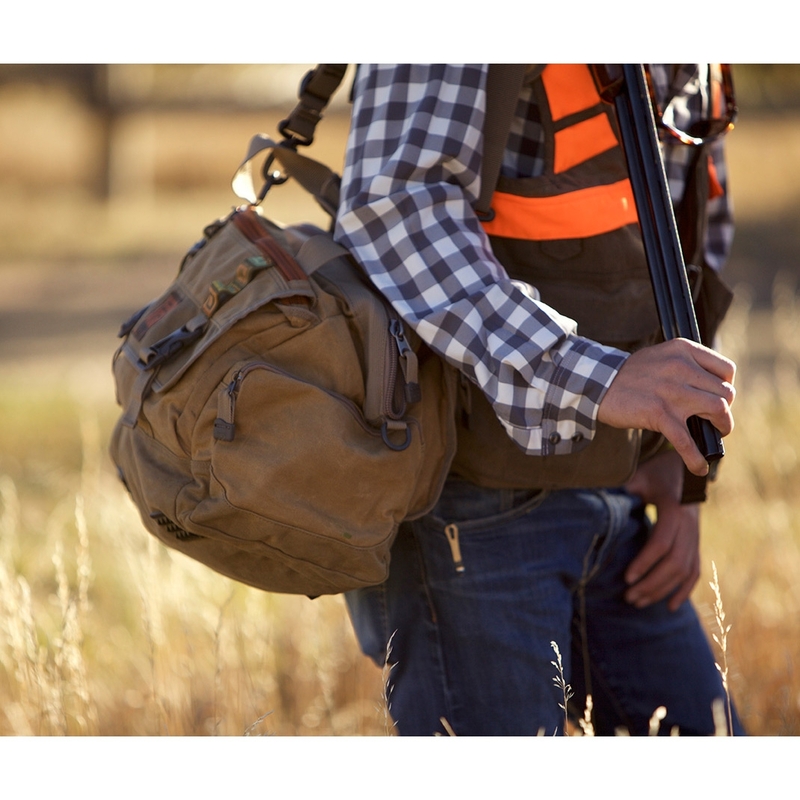 The contoured shoulder strap means your gear will never slip away either.